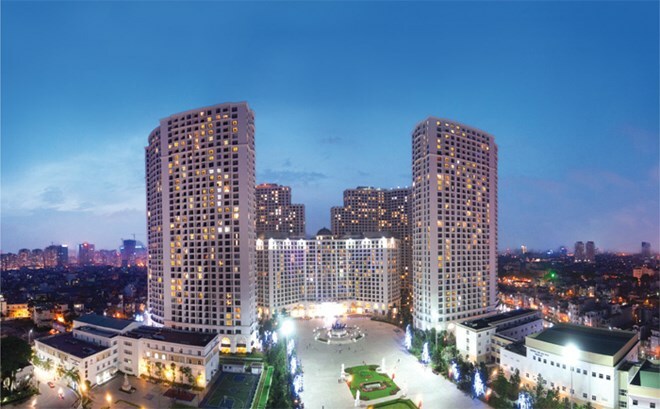 What is the monthly cost to live in an Apartment in Royal City Hanoi? 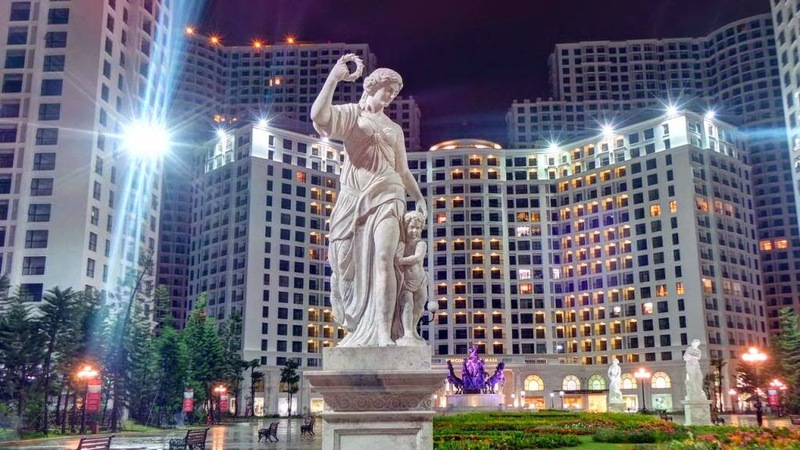 As a "European city", Royal City is a perfect urban complex where you can enjoy the pleasurable experience of a modern, comfortable life in a clean, green environment. and safe. 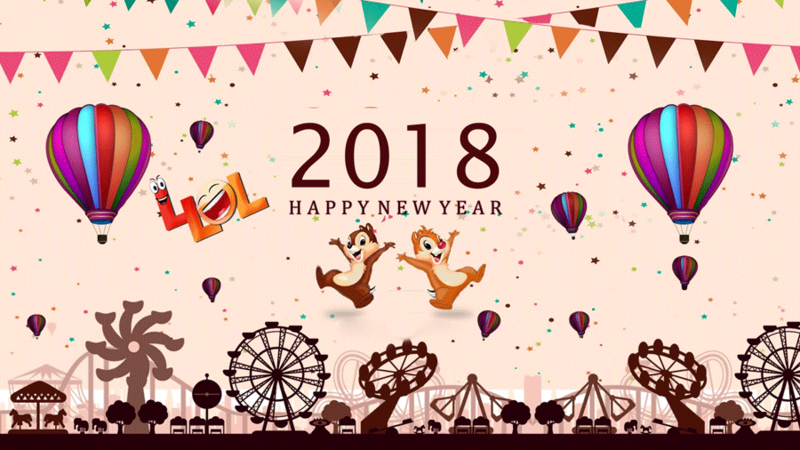 With many foreigners living in Vietnam, Lunar New Year is really different and exciting. They also worship the temple, enjoy the traditional food and travel to many places to feel the atmosphere of Tet. 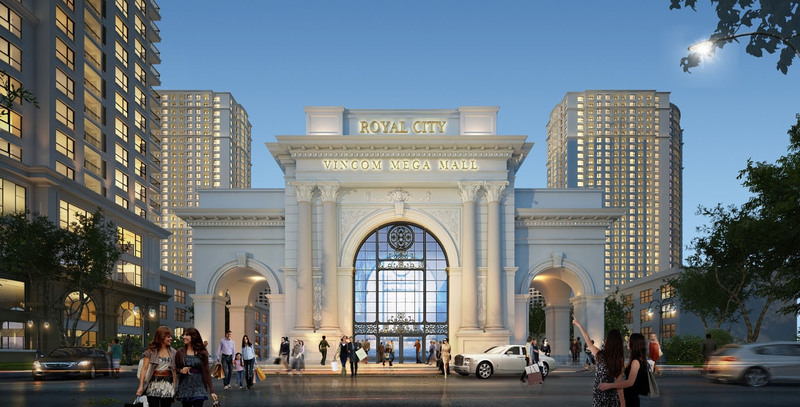 Many people want to move to Royal City, but still hesitate about relative charges such as management fees, facilities and utilities system in Royal City whether it is fully set up or not. And here is the full answer. 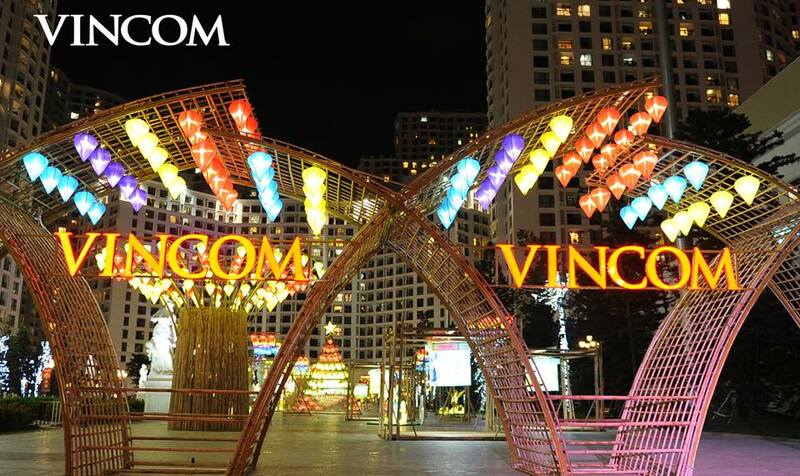 On Saturday 12/09/2015, at Royal City Square (Thanh Xuan District, Hanoi) has took place certification ceremony Guinness Vietnam "fairy garden with largest lantern in Vietnam". 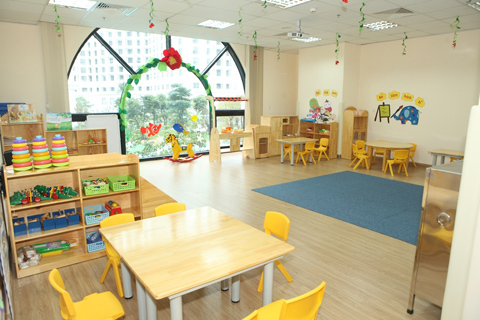 On 10/2, Vingroup opened Vinschool Kindergartens - Royal City with a total 850 pupils in R1 building, Royal City (72A Nguyen Trai Street, Hanoi). European architecture is not just a design movement that suddenly appeared in the history of the construction industry, but it is a classicism honored as the standard of luxury. Through many changes in its history, European architecture always asserts the lead through its exemplary beauty and long lasting value.